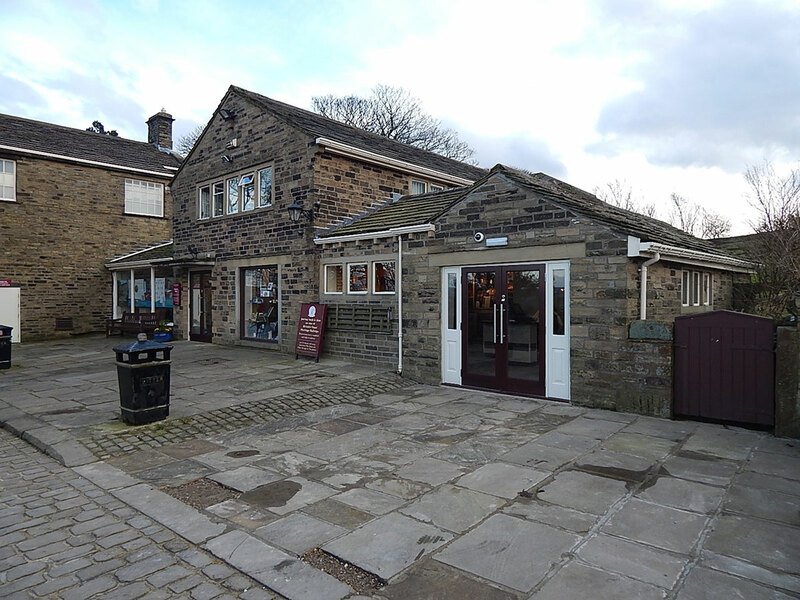 Will Brontë Shop win M&H Award? 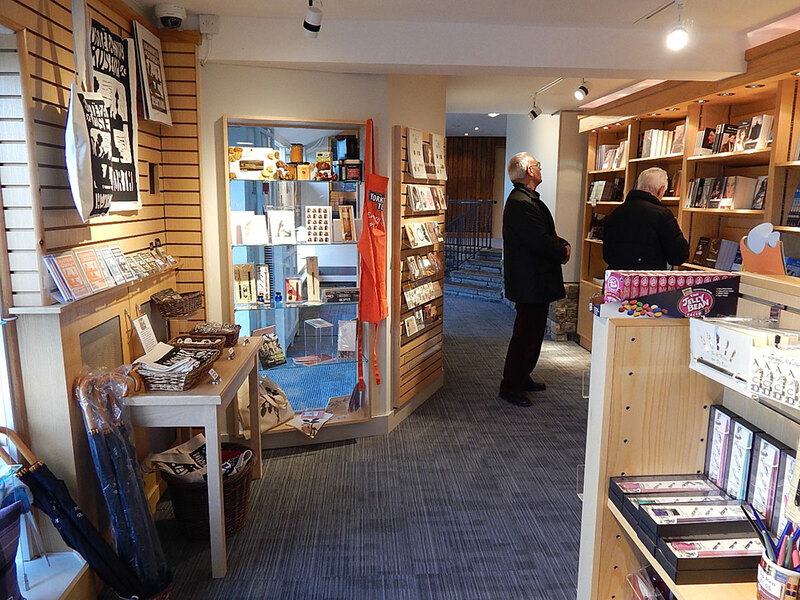 The shop at Brontë Parsonage Museum has been shortlisted in the ‘Best Shop under £500k’ category at this year’s Museums and Heritage Awards. PLB was commissioned to redesign the shop, providing architectural services to extend the retail area and design and build services to improve visitor flow, ticketing and retail sales. The concept for the ticketing and two retail desks was based on the thumbed leaves of a book, using natural materials that were both hardwearing and from sustainable sources. 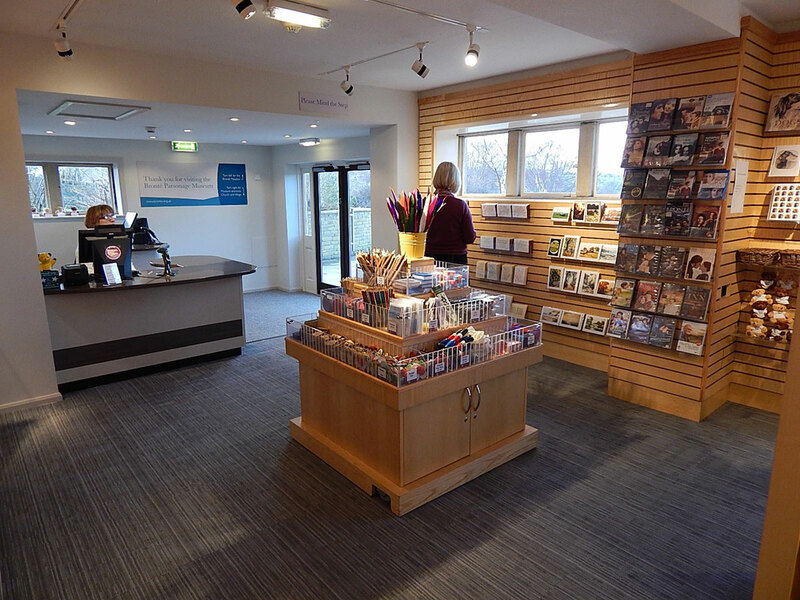 New product displays, improved lighting for merchandise and better visitor information was provided. The brief was extended to include a temporary exhibition area with bespoke hanging system to enable the Museum to expand its offer and encourage repeat visits. The Awards take place on 16th May and will be hosted by Reverend Richard Coles in the Historic Staterooms of London’s 8 Northumberland Avenue.